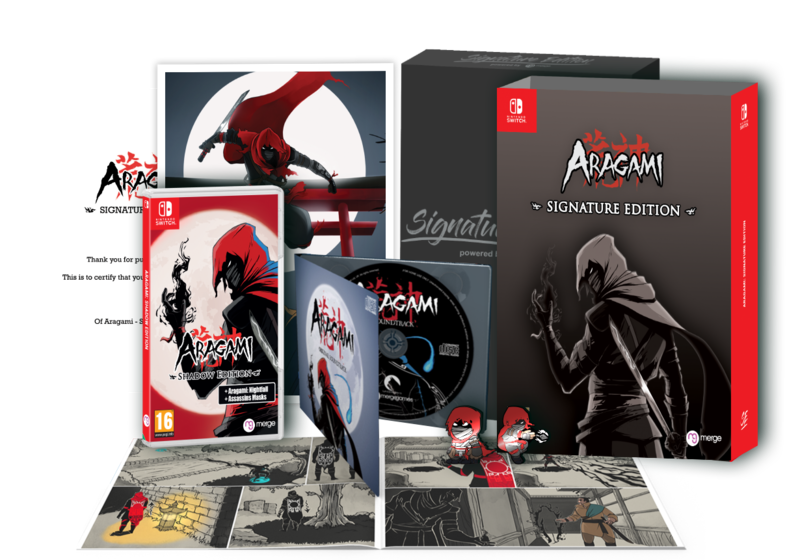 Aragami: Shadow Edition coming to Nintendo Switch on 21st February 2019. 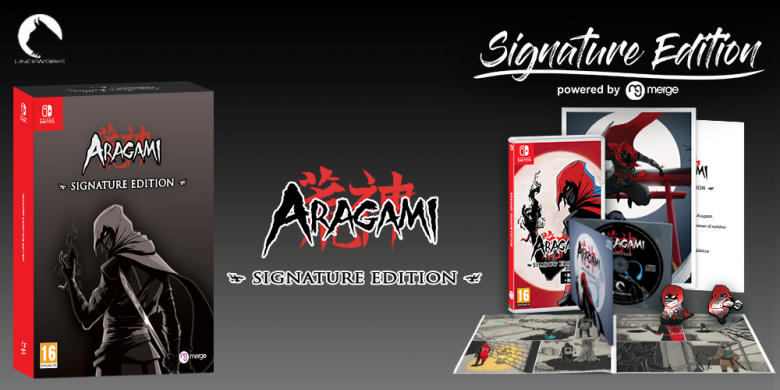 Aragami was initially released on 4 October 2016 and available for Playstation 4, Xbox one and PC/Steam. 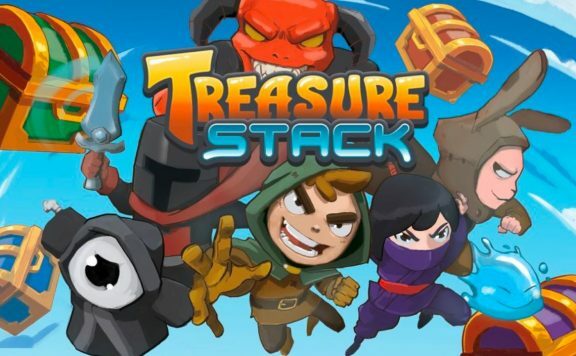 The stealth-action hit has sold over 500,000 copies to date. 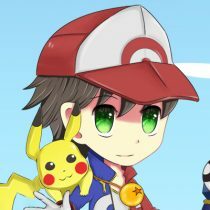 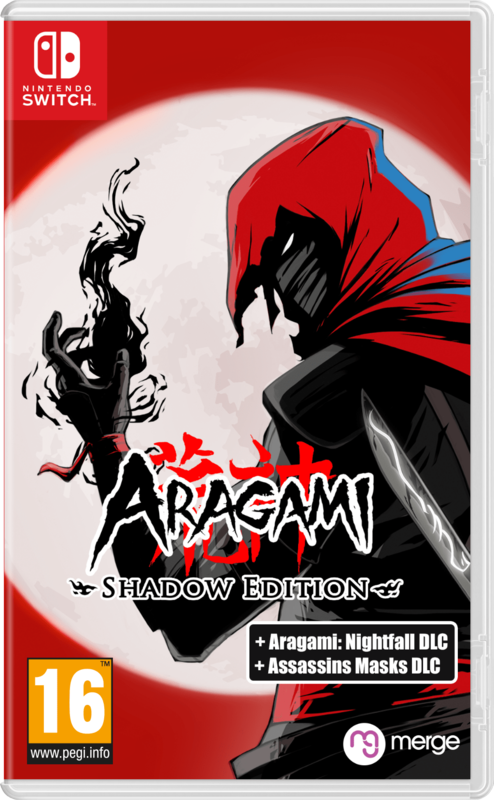 Now it’s making way to Nintendo Switch as Aragami: Shadow Edition. 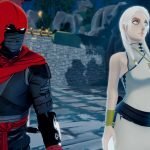 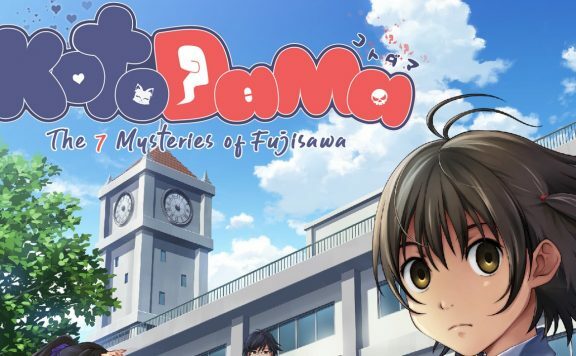 Two physical editions and one digital will be available on a launch date. Aragami: Shadow Edition for Nintendo Switch includes the original base game, the Aragami Nightfall expansion and all the available DLC to make it the most complete version of the game ever!